Scope: Focus on durability issues of materials used in solar energy applications. In response to the concerns of durability and reliability of PV materials and modules, Atlas Material Testing Technology and the National Institute of Standards and Technology (NIST) are pleased to host a two-day workshop on Photovoltaic Materials Durability for the global photovoltaic community. 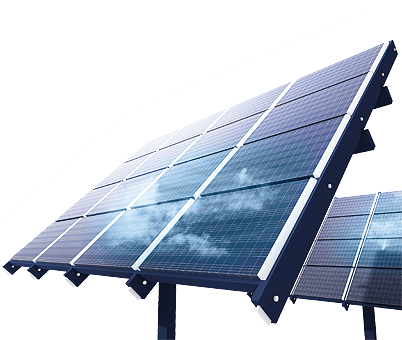 This workshop is distinguished from other PV conferences by its focus on measurement, exposure and modeling of durability for materials used in solar energy applications. The Atlas/NIST Workshop on Photovoltaic Materials Durability will feature technical presentations, a poster session, standards discussion, and NIST facility tour. This event will allow participants to hear from and interact with industry experts ranging from material suppliers, module manufacturers, testing and certification companies to universities and national laboratories. Attendees will not only hear about advanced lifetime test methods, but will also have an opportunity to engage in open discussions on how to convert advanced research to consensus standards development.